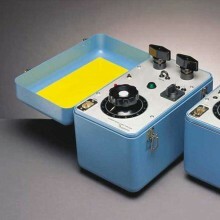 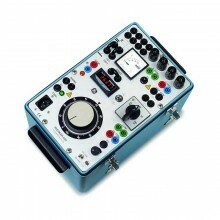 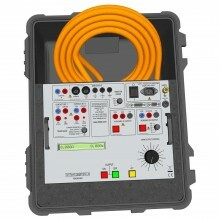 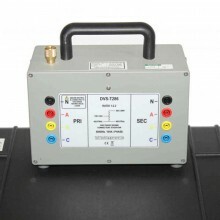 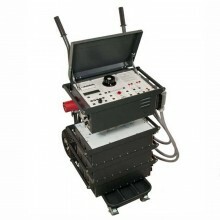 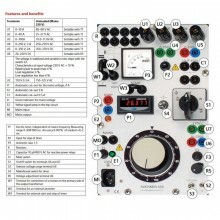 Includes: Complete with: Cable set GA-05052, Transport case GD-00182 and CSU 600A User Manual. 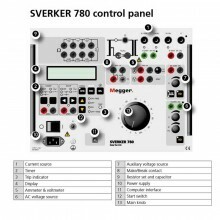 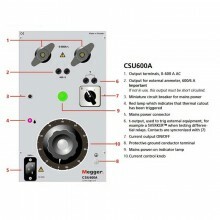 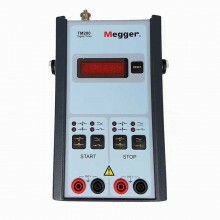 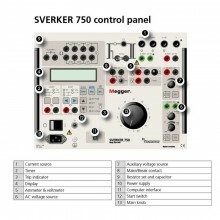 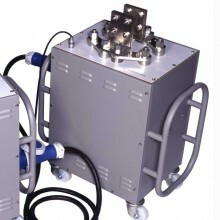 The Megger CSU600A high-current supply unit has two main fields of application. 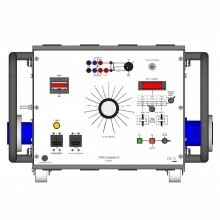 The first is to conduct primary tests on protective relays. 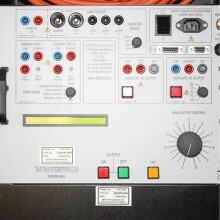 A primary test shows whether all parts of the protection system are functioning together properly within the specified time limits under operating conditions. 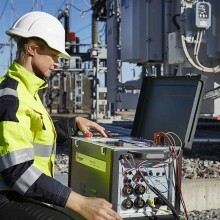 The second field of application involves conducting current tests on low-voltage circuit breakers and overcurrent devices. 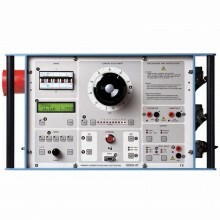 The CSU600A is a compact instrument which, together with Timer TM200 and an external ammeter, meets stringent requirements for accuracy, easy handling and performance. 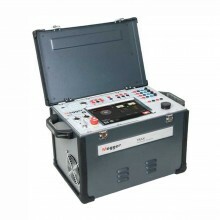 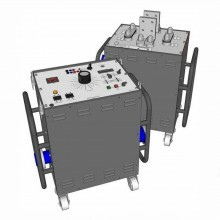 This current supply unit is ideal for a) performance and turn-ratio tests of current transformers, b) primary tests of protective relays, c) current tests on low- and high-voltage circuit breakers and d) commissioning tests that require variable currents. 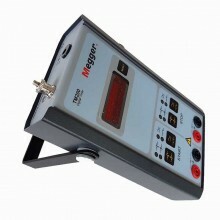 Megger CSU600A warranty One year.